Xenon is a noble gas–found all the way to the right on the periodic table of elements–that is odorless, colorless and heavy. It has many different uses, but one of the biggest uses that it has is the use in light bulbs. The reason for this is because when xenon is excited, it gives off a lot of light. This light is what many car companies are beginning to put into light bulbs so that people can see better with their headlights. 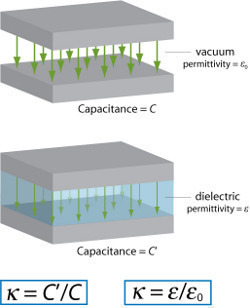 Because the purpose of the xenon in a light bulb is to greatly enhance the level of light that results from the charge created between two tungsten electrodes, having it in the light is necessary. When the person turns the car on and turns the lights on, this creates the current needed to get the lights going. As mentioned above, the xenon is in the light bulb. 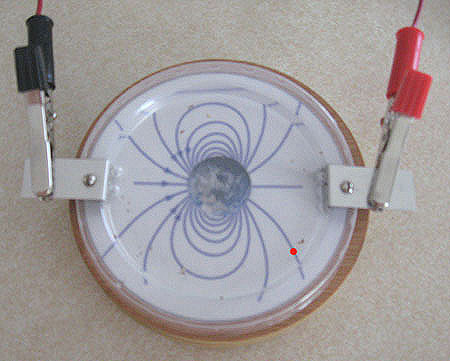 However, there are also metal salts in the light bulb as well that, when hit with an arc of electricity, vaporize. 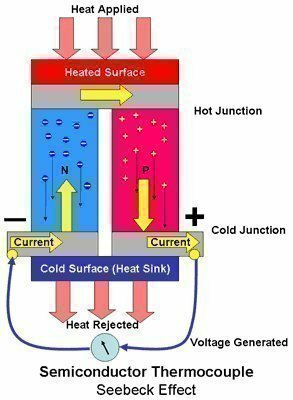 Therefore, when the lights are engaged, that arc of electricity hits the metal salts and they vaporize. This vaporization gives off an extremely bright light and a lot of energy. This energy then excites the xenon in the light bulb. This, in turn, gives off that blue that we see when we are driving our cars down the road. When the lights turn off, the salts come back together waiting for the next time to be engaged again. The reason these are used is because they are environmentally friendly–they last much longer than halogen lights–and because they are significantly cheaper for car companies to put in. 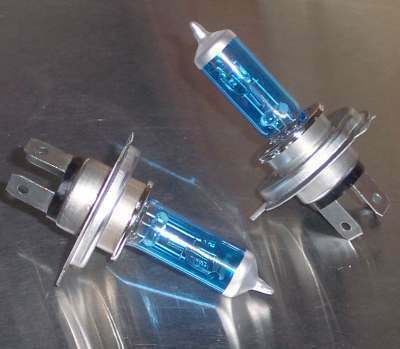 These two reasons, plus the fact that they are so much brighter, make xenon lights a favorite for car companies. 267 queries in 0.857 seconds.